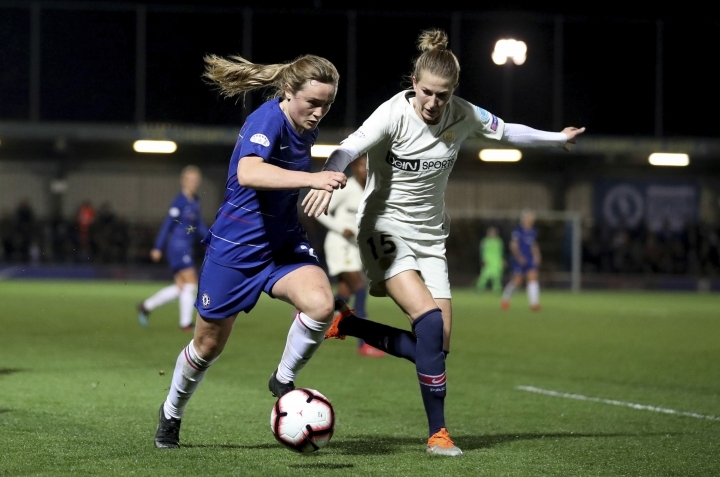 LONDON — Visiting Paris Saint-Germain fans have been involved in violence in London before attempting to bring weapons into a Women's Champions League game against Chelsea. 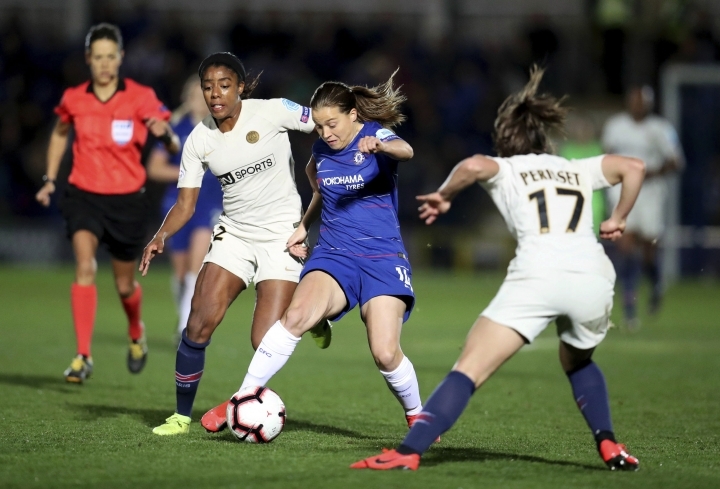 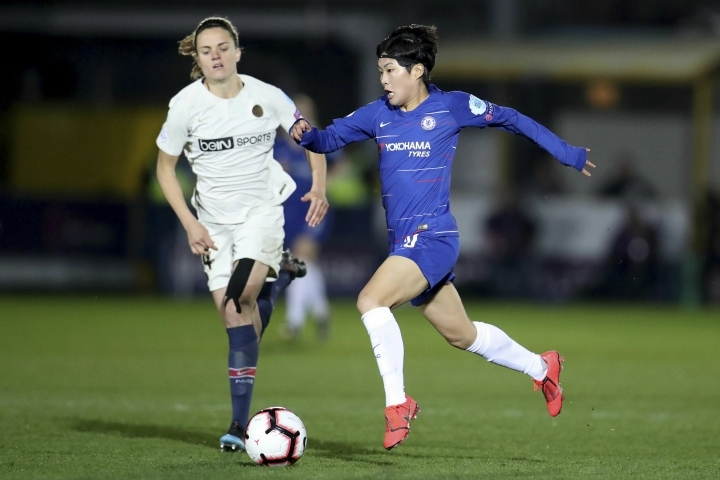 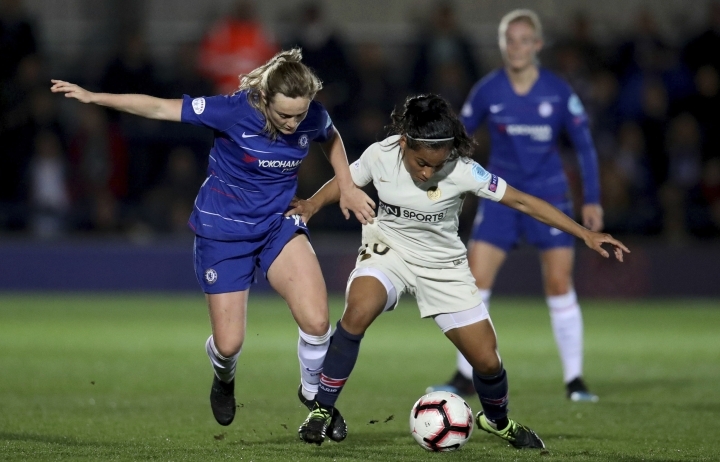 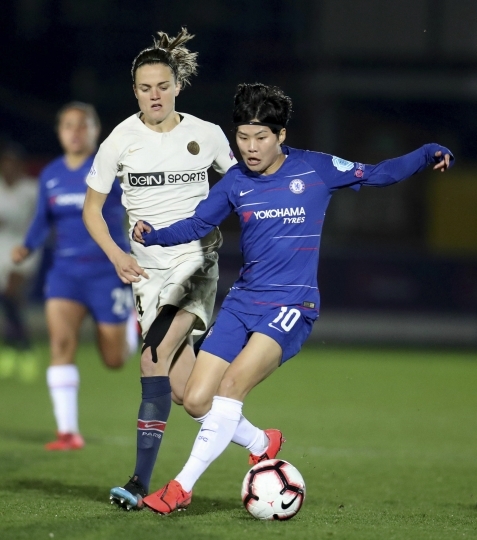 "We have to remember that the women's game is progressing," Hayes was quoted as telling the BBC, "And with that comes the same level of scrutiny, and ultimately they have to behave, whether it's our fans or their fans. 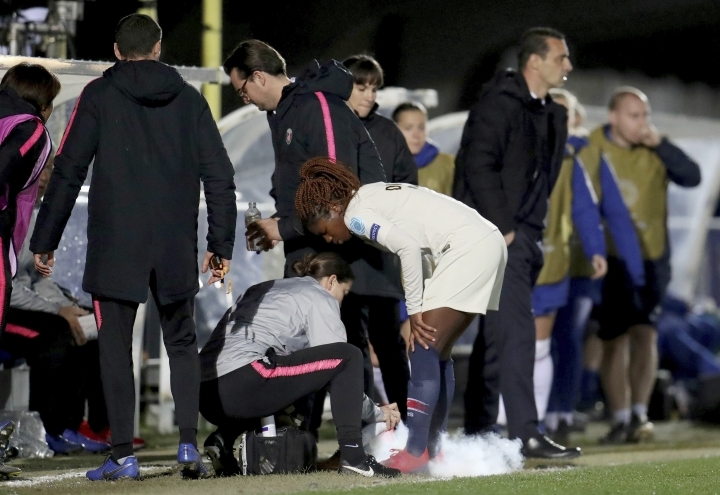 The police dealt with it in the right way today."